Last month, I made a purchase that I'd been wanting to make for months. No, it wasn't a big gear purchase, and it didn't cost a fortune. But, I did debate and agonize over the many, many choices before I finally settled on which item to purchase. 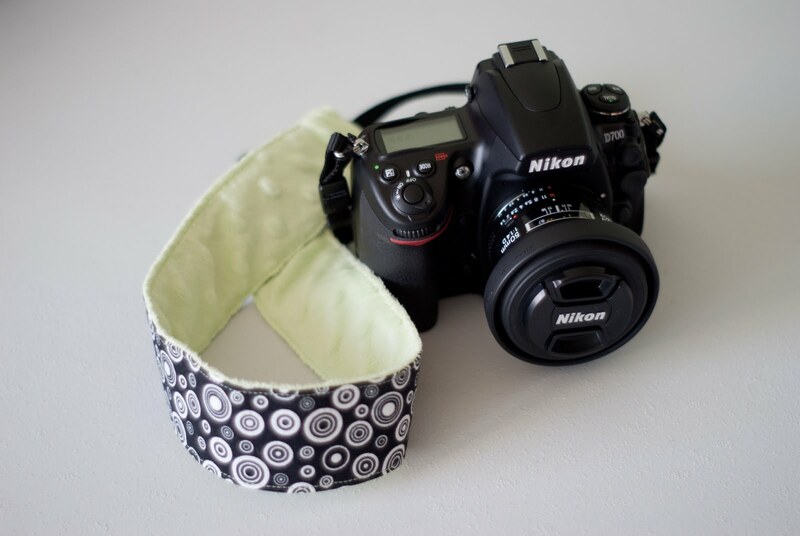 I bought a DSLR camera strap cover, from Aidan's Attic on Etsy. The second I got it, I ripped open the package and I. Was. In. Love. I bought one with a 'minky' fabric on the inside which translated to no more neck rash! 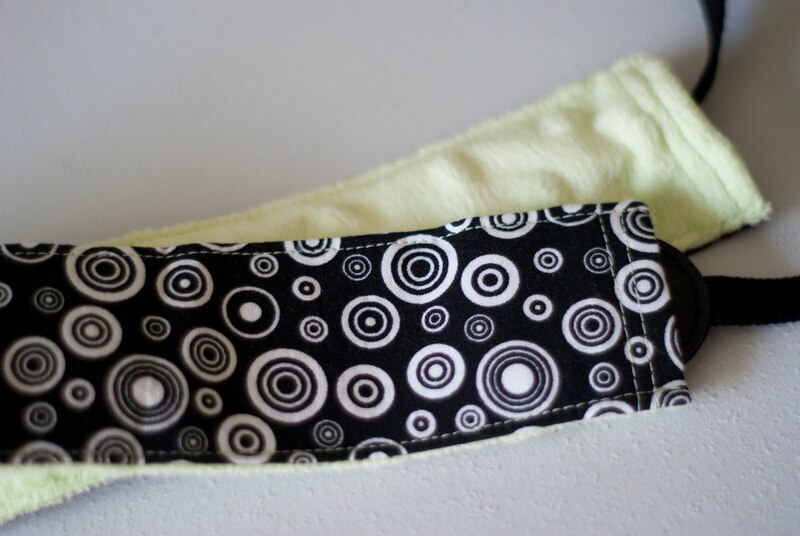 The strap is elegant, sleek, comfortable and perfect. There are about 1,000 [or more] places to shop around for camera straps, and I checked out dozens. In the end, I liked this pattern that would match with all outfits [yes, that was a criteria in my selection!] and it has that soft fabric which is a necessity for sensitive skin like mine. It's perfect. I might have to buy a few more in the future. 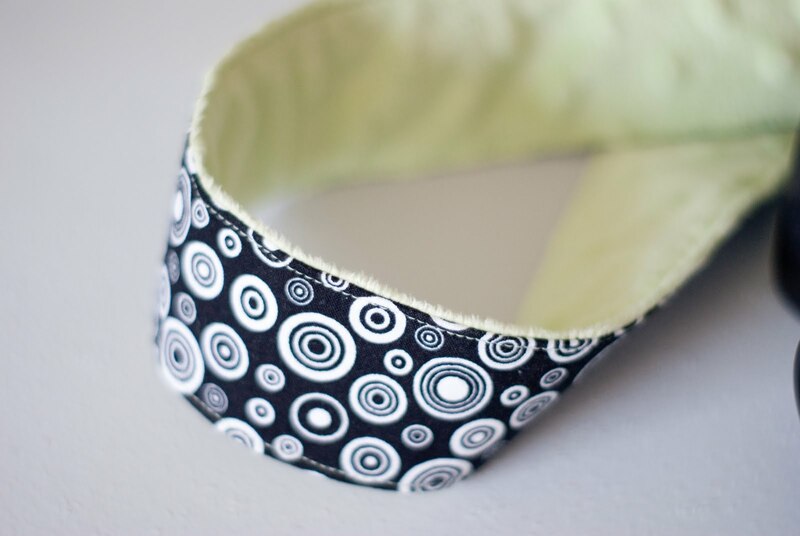 If you are in the market to make your dslr strap pretty, click on over and give Aidan's Attic a look! Mmm Hmmm, looks like you gave yourself a little artist date/gift. I LIKE it! I just bought a Nikon 5000, and I LOVE it!!! I'll be on the lookout for some fashion strapping, soon!